Vazgen Gazaryan was born in Armenia and studied singing and percussion at the State Conservatory of Yerevan. 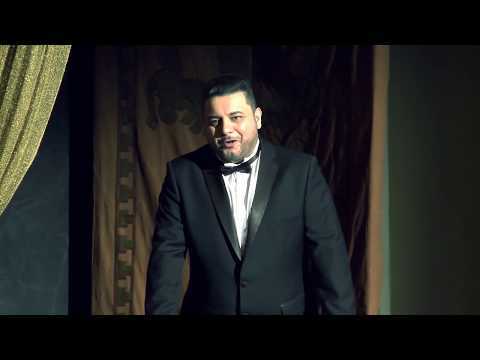 During his studies he became soloist at the State Opera House of Armenia. In 2008 Mr. Gazaryan was a finalist in the Eleanor McCollum Competition of the Houston Grand Opera. In 2010, he was awarded the Aurio Tomicich Prize as Best Bass at the Viotti Competition in Italy. He also was selected for the BBC Cardiff Singer of the World 2011 final recitals. 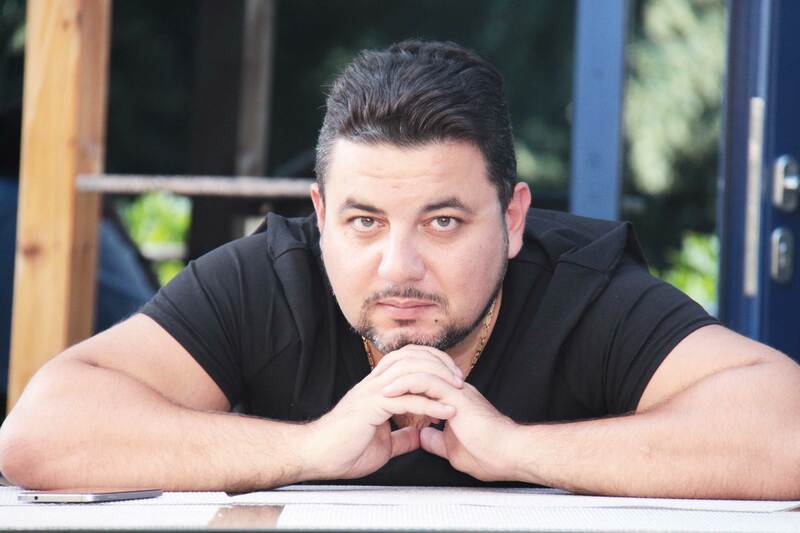 Vazgen Gazaryan made his opera debut in 2004/05 with Basilio in Il barbiere di Siviglia at the opera studio of the State Conservatory of Yerevan. In 2005 he was soloist at the State Opera of Armenia, where he sang Sarastro in Die Zauberflöte and many roles. 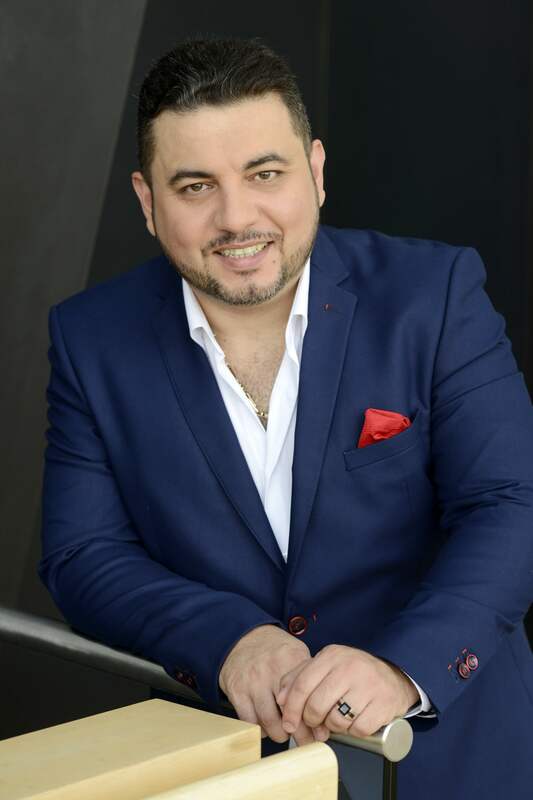 Mr. Gazaryan joins the Metropolitan Opera roster for the 2017 – 18 season, debuting the role of Oroveso in Norma. In 2008 he guested as Samuel in Un ballo in Maschera at Oper Bonn and appeared as Vodnik in Dvorak’s Rusalka at the Mikhailovski Theater in St. Petersburg. 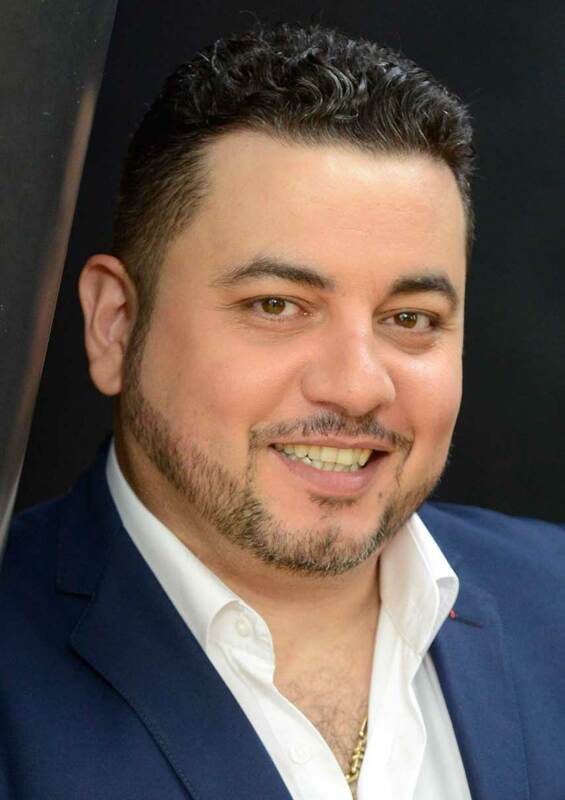 Mr. Gazaryan also sang in Philip Glass’s Waiting for the Barbarians at the Barbican Hall London, and he appeared as Ramphis in Aida at the Opera Classica Festival, where he had already appeared as Zaccaria in Nabucco the season previously. At the Stresa Festival as well as at the Teatro Carlo Felice Genua he could be heard as Sarastro in The Magic Flute in 2006. Other guest appearances led him to Theater Chemnitz as Capitano in Manon Lescaut and to the Theatre of Craiova for Ramphis in Aida. Since the 2007 – 08 season, Mr. Gazaryan has been a member of the ensemble at the Theater Erfurt, where he performed Don Basilio in Il barbiere di Siviglia, Dottore iin La Traviata, Sagrestano in Tosca, Herr Reich in The Merry Wives of Windsor, Surin in The Queen of Spades, Crespel in Les Contes d’Hoffmann, Titurel in Parsifal, Le Bailli in Werther, Mercante Fenicio in Fedra and Sam in a new production of Un ballo in maschera, staged by Johannes Kresnik. In 2009, he essayed the title role in Arrigo Boito’s Mefistofele. Also during that season he sang Banco in Macbeth and Bartolo in Le nozze di Figaro. Most recent engagements are Colline in La Boheme at the Theater Erfurt, Hunding in die Walkuere in Moscow with the National Orchestra of Russia under the baton of Kent Nagano and Pagano in I Lombardi alla prima crociata in St. Gallen, Banco in Macbeth at Mainfranken Theater Würzburg, Fillipo in Don Carlo at the Staatstheater Mannheim and Pimen in Boris Godunov at the Staatstheater Karlsruhe. Furthermore, Mr. Gazaryan made a solo concert of Russian romances in 2010 singing ‘The Songs and Dances of Death’ by Mussorgsky and ‘The Songs of our Days’ by Shostakovich. In the 2011 – 12 season he sang Bertram in Robert le Diable, Zaccaria in Nabucco, Publio in Titus, 1 Nazarener in Salome Pagano in I Lombardi at the Theater Erfurt. He also guested as Zaccaria at the Staatstheater Darmstadt. In 2012 – 13 he sang Zuniga in Carmen, Mamirov in Tchaikovsky’s Charodeyka, Montesecco in Leoncavallo’s Medici, Fiesco in Simon Boccanegra and Timur in Turandot. In the 2013 – 14 season he sang Don Carlo (Philippe/Grand Inquisitor), La Cenerentola (Alidoro), Eugene Onegin (Gremin) and Otello (Ludovico) at the Theater Erfurt and Rodolfo in Bellini’s Sonnambula at the Mainfranken Theater Würzburg. In the 2014 – 15 he could be heard as Mephisto in Gounod’s Faust , Lo zio Bonzo/Butterfly, Hagen in Rayner’s Sigurd, Sparafucile in Rigoletto and as Eremit and Cuno in Der Freischütz at Domstufen Erfurter Festspiele.